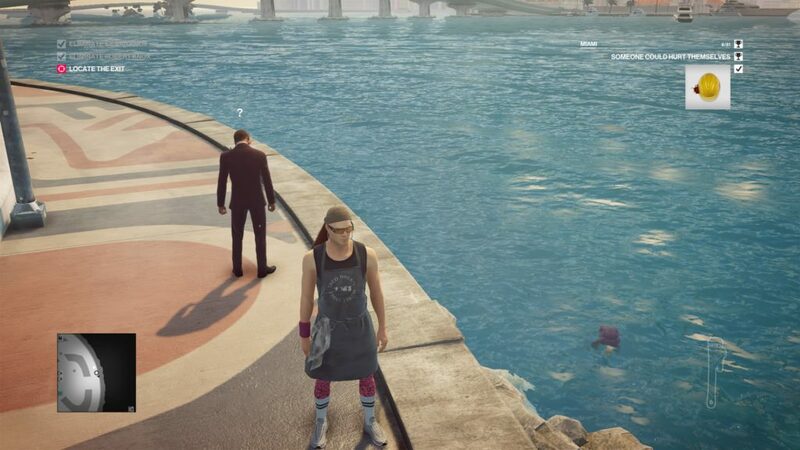 Hitman: it is a job that you won’t be able to apply for through your local employment agency. As this is a function hidden in the deep spaces of the dark web, it remains more of a fantasy to most gamers. However, in 2000, we were finally able to step into the virtual shoes of a modern assassin. Hitman became since its first launch, a successful, long-lasting series that spawned great titles over the years. Last year, we reviewed the complete first season and it scored amazingly high. This time, season two is here to follow up on the story and finally answer our long remaining questions. 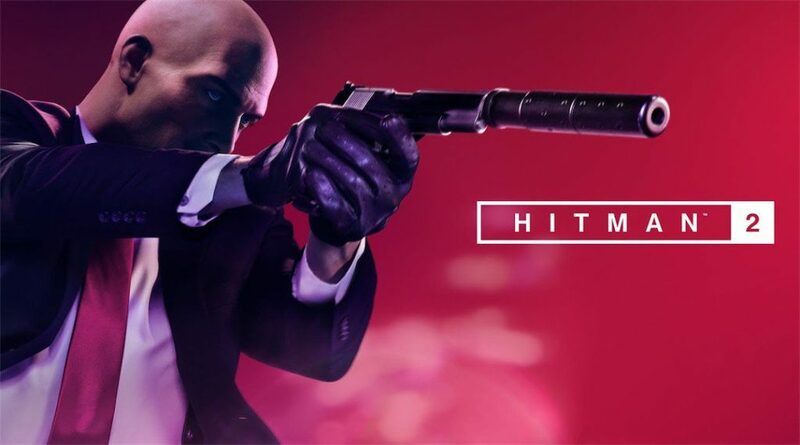 Those who shelled some extra cash to get the Gold Edition will have a handful of cool extras and access to Hitman (first season) & Hitman 2, Patient Zero and the Sniper Assassin game mode. Having to tell the story without too much spoilers will be hard, especially if you haven’t played the previous game yet. Please feel free to read our review of the first season to get filled in with the details or to refresh your memory since it has been some time. After the events of the first season, the ICA is working for a new client called the Providence. This organization is dealing with various problems, mostly defectors and information leaks. ICA has been hired to clean up the mess and to find out who the real troublemakers are. During the investigation, Agent 47 finds out that a wealthy secret community called The Ark is behind all this and many secrets are uncovered while infiltrating, but that’s not all. Some fans might be a bit let down when discovering that this season only has five real episodes and a short prologue. Just like in previous season, the game has a great story flow and the end of the last chapter leaves room for a third season. The developers have put a lot of effort into capturing the player’s emotions by immersing you deep in the lively world that the game takes place in. Each level has its own charm and invites to be played over and over again. The Miami mission takes place on a racetrack and, while moving through the crowds of fans, you remember why you always hated these types of events. It’s busy, too many people, long waiting lines for the stands and toilets and so on. A great example of the astonishing number of characters is the Mumbai level. 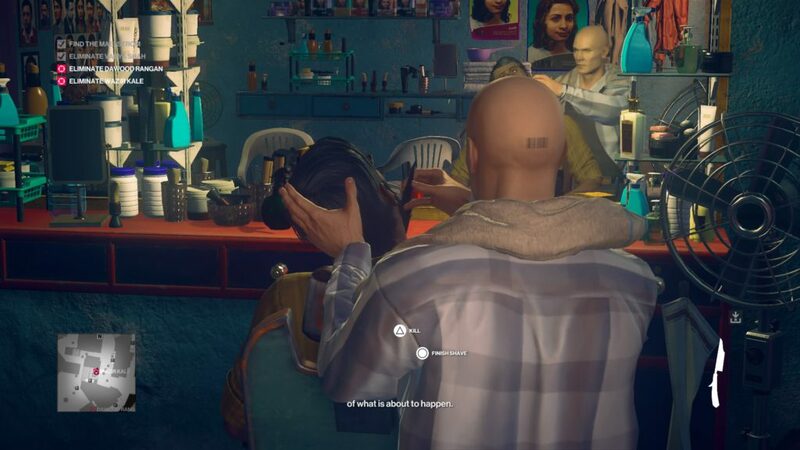 This takes place in India, one of the most densely populated countries on Earth, and those who remember the Mardi Gras level in Hitman Blood Money know that lots of people bunched together in small streets makes for very interesting gameplay. There have been graphical improvements left and right but most of the essential gameplay and items remain unchanged. User interface has been slightly improved and some effects look more refined. Hitman 2 is not only a pleasure to the eyes, but also to the ears. Once again, you are submerged in this universe that looks and feels like ours. 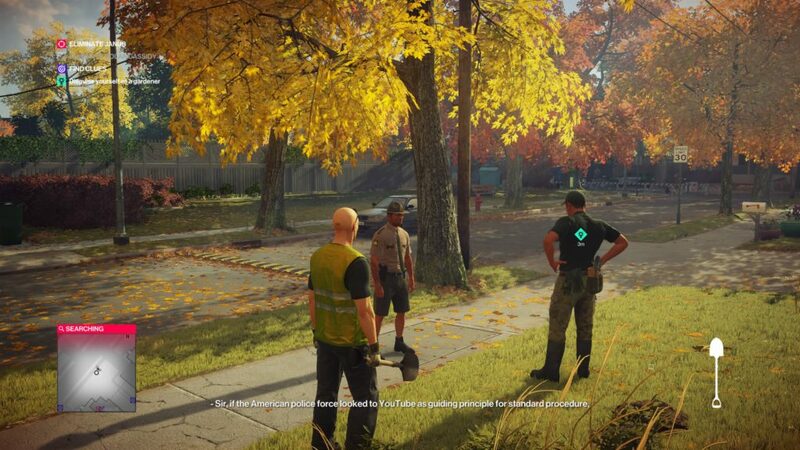 People are interacting with each other, making small talk, you can overhear conversations to trigger story missions, people scream in fear by the sound of gunshots and their reactions are just very realistic. In one occasion you have to take out a target by sabotaging their car. The team sees the accident and is speechless, silently crying inside. On another occasion you can blow some actors of a rooftop and the staff that witnesses this will panic and scream at the top of their lungs. Sound effects are as crisp as always; voice acting is perfectly done, capturing the essence of the moment; gunshots all have different effects because of bullet caliber and the list goes on. 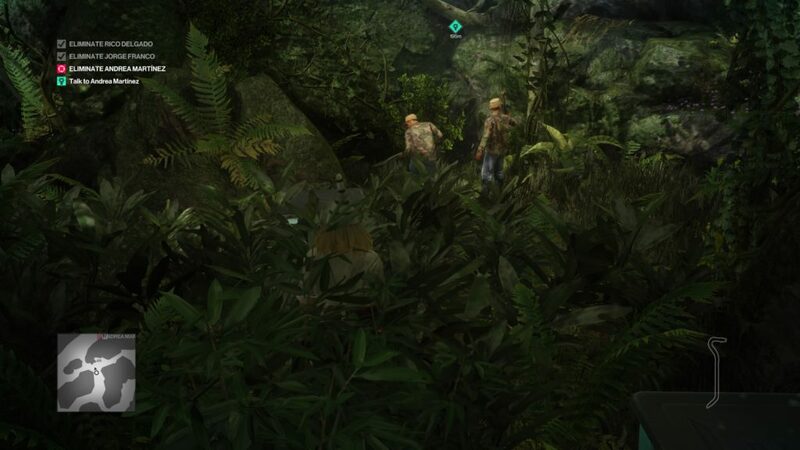 Hitman 2 is a stealth-based action game in which the player gets rewarded based on performance. This means that the cleaner the mission goes, the higher the score will be, and the more experience will be earned. Surely, you can go blazing guns towards the target, killing tens of civilians and guards and call it collateral damage. This approach might be ideal if you prefer war shooters but the ICA isn’t looking for mercenaries. When being stealthy, only taking out those who need to die is a first step for scoring. Story missions and challenges are scattered on each chapter. The missions help you get to your target by playing along with certain objectives and some areas even allow for multiple missions to be completed at the same time. Another way to score is through challenges, which mix up the gameplay and, although maybe making the game a bit more difficult, give that little extra re-playability. Talking about replay value, we have some bad news for the fans. Those who played the first season will remember the highly enjoyable escalation scenarios and bonus missions, providing hours of extra game time. 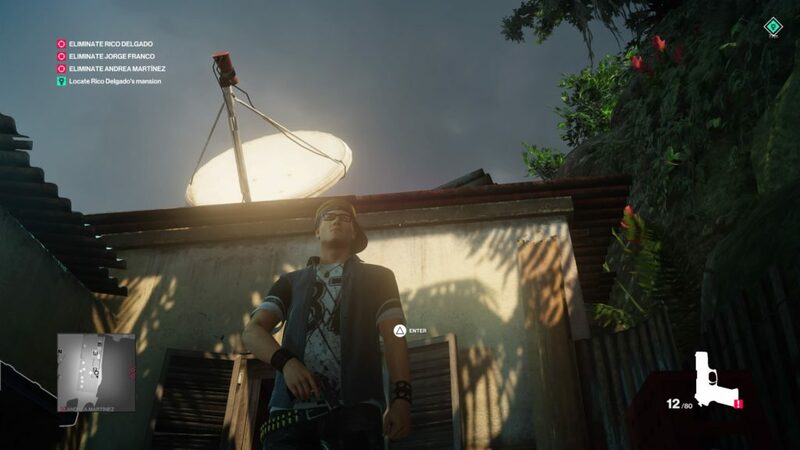 Well, these extras are completely absent in Hitman 2 and only core story missions are in place. This is a gigantic missed opportunity because the maps are more impressive and bigger than in the first season and it would have been so amazing to, for example, kill the adversary race car driver in Miami. Agent 47 travels around the world again to take out high-ranking targets. There might be fewer venues than before, but they are remarkably bigger. Because of this enlargement, players will notice that doing certain actions unnoticed will be slightly harder and hiding in a pinch requires much more effort. This does not necessarily ramp up the difficulty but allows for more unique approaches to problems. Navigating through the mall streets or busy buildings proves that the controls are on fleek, yet sometimes small miscalculations can give unwanted worries. Since we are reviewing the Gold Edition, it might be interesting to tell you why it could be worth the extra dough. With this edition you get the complete first season in its full glory, which also comes in handy for getting those items back that you had back then. Next is the Patient Zero campaign, which is stretched over four chapters, and last but not least the Sniper Assassin game mode. Sniper Assassin was a pre-order bonus for the loyal fans and if you did not pre-order it but do want to play it, you must get the Gold Edition. In our humble opinion, if you are fan of the franchise and haven’t yet played the first season, this might be the moment to complete the collection. Naturally, if you already have it, you can easily load your old progress into this second season. While yet again IO Interactive and Square Enix deliver a great game, something feels missing. The venues are great, graphics are on point, sound is perfect, the bigger crowds mean more characters on screen while performance is still stable. There wasn’t much to improve since the first season was a magnificent title. However, the absence of the escalations and bonus missions feels like a true missed opportunity and decreases replay value by a bunch. When we reviewed the first season, there was so much to discover and all these missions to complete, while now it is only the core.